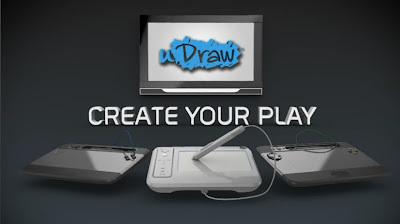 The amazing world of uDraw is now coming to the HD consoles with uDraw HD! A new pen and tablet made exclusively for the PS3 and Xbox 360. See the E3 announcement trailer below!